The most special day of your life deserves the most special ride! Yes, it is your wedding day- one of the most important days of your life. These type of events can be an anomaly, especially since the expectation is that the bride and the groom who experience it may not be able to experience it again. That is why people go to great lengths to make this day an unforgettable one. 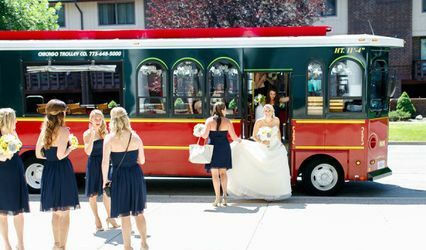 It might not be the first thing people think of when planning their special day, but to create the wedding of their dreams, transportation is indispensable and needs to be considered. 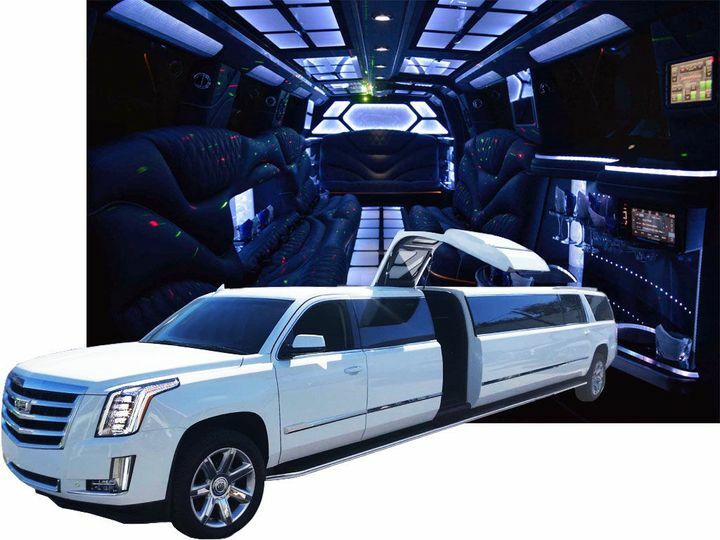 You have selected the date, bought your dress and located a beautiful venue, now is the time to find the perfect limo for you and your guests. On such a special day, the bride and the groom deserve to travel in style from one place to another. 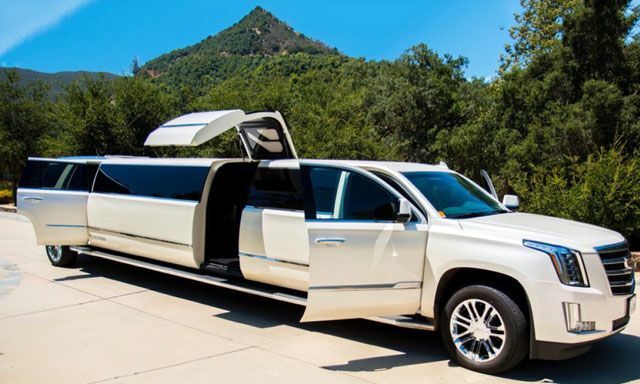 To ensure your big day runs smoothly, limos are indispensable. 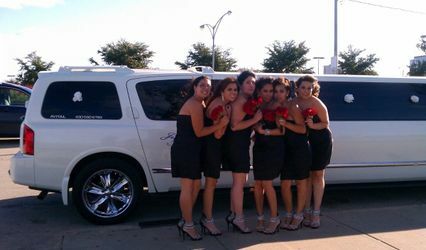 They ensure that your wedding transportation requirements are met in a professional way throughout. 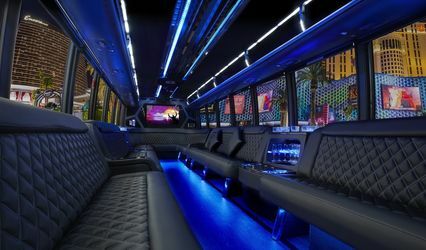 But before deciding to hire a limo, there are a few things that need to be understood and taken into consideration. The most important factor to consider is your transportation arrangement. Wedding limos are the best wedding transport. 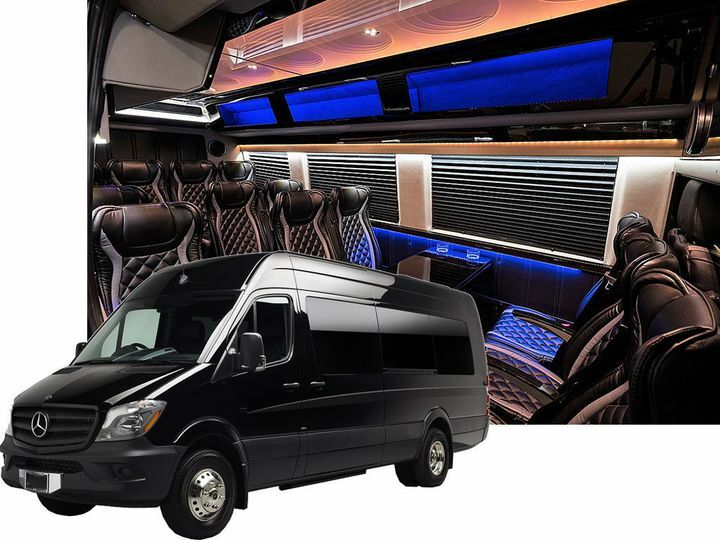 Many people plan their big day like queen or king of an empire and choose to travel in a luxury limousine in order to make their wedding day a memorable one. 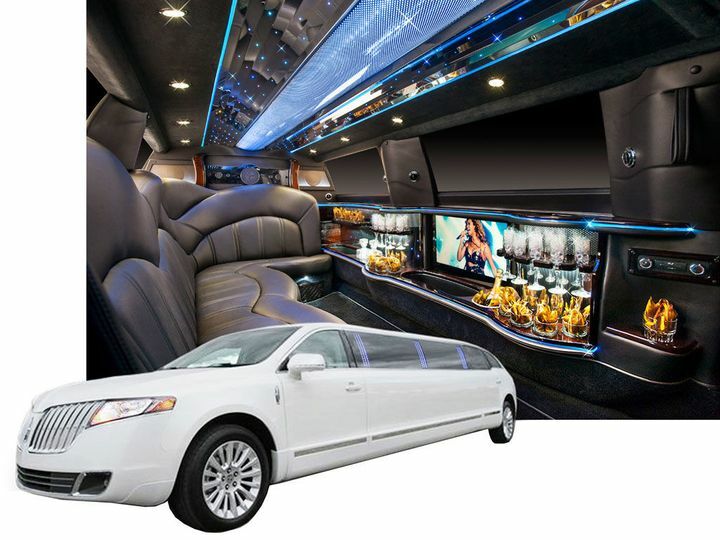 We offer a wide array of limos- clean, reliable and luxurious. They are customized to your requirements and are also a cost effective way to feel like a super star. 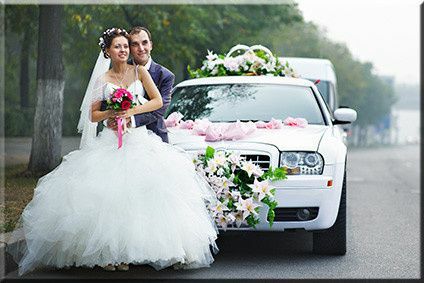 Couples who want a royal ride and want to make a splash upon entrance, often choose limousine services. Once in a lifetime moments deserve such extravagant and lavish touches. 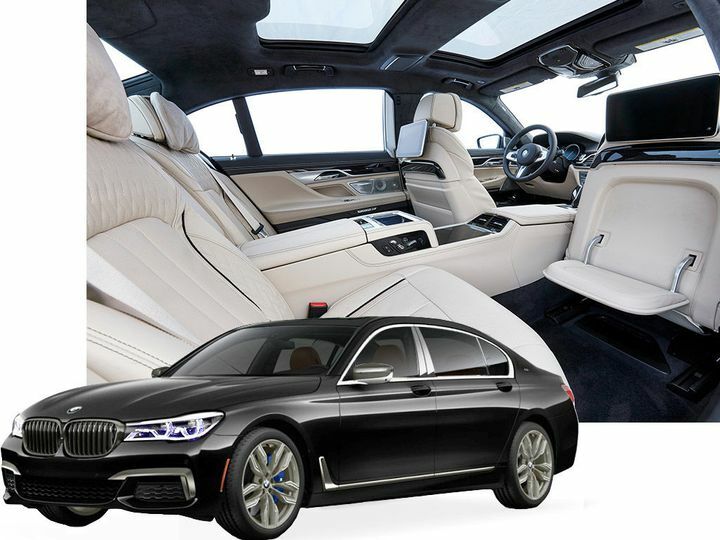 This premier service requires well trained and experienced chauffeurs as well as specific comfort and style features. Our chauffeurs are well trained, formally dressed and ready to open your door upon arrival. 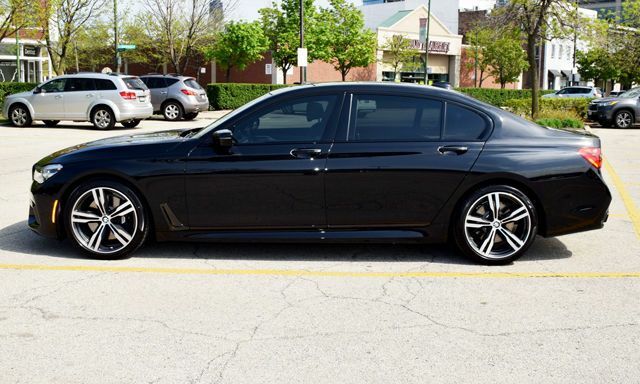 They will provide you with top notch service, making your ride luxurious, smooth and comfortable. 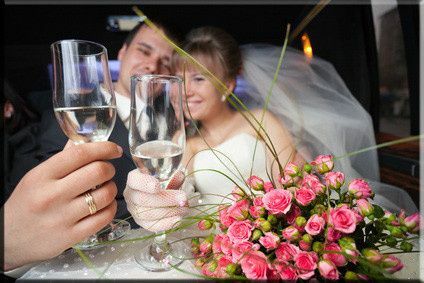 We look forward to serving your wedding transportation requirements.